Meg appears today on Spotify’s New Music Friday billboard in NYC’s One Penn Plaza, and she’ll be doing a Reddit AMA about the album at 5 PM ET today via the IAmA subreddit. For more on the new record, read her recent interview with Uproxx here. 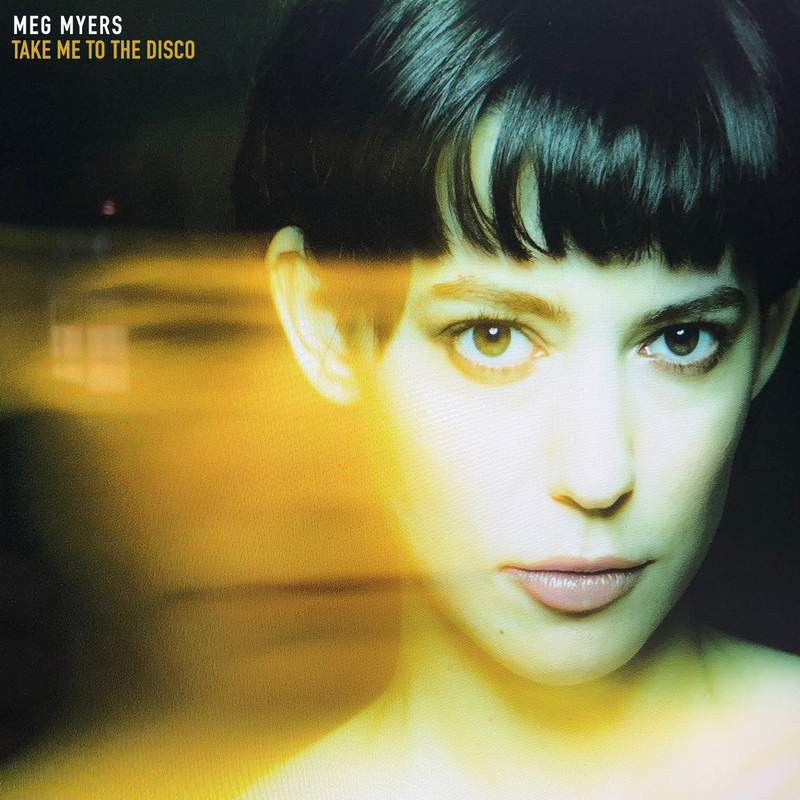 Meg will embark on a national tour in support of ‘Take Me To The Disco,’ kicking off with a show at the Observatory in Santa Ana on September 15th and including stops at Brooklyn’s Music Hall of Williamsburg, LA’s El Rey Theatre and more. Before that, she’ll stop by Amoeba Music in Hollywood for a special in-store performance on July 30th.